We want to make sure we answer any questions you may have. Give us a call, email or send us a message and we'll get you set up! We're on Facebook and Instagram! 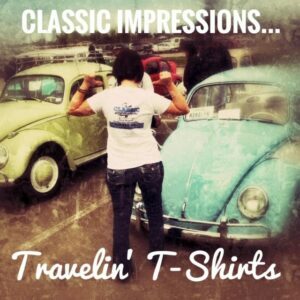 Look for the CI Traveling T-Shirts!